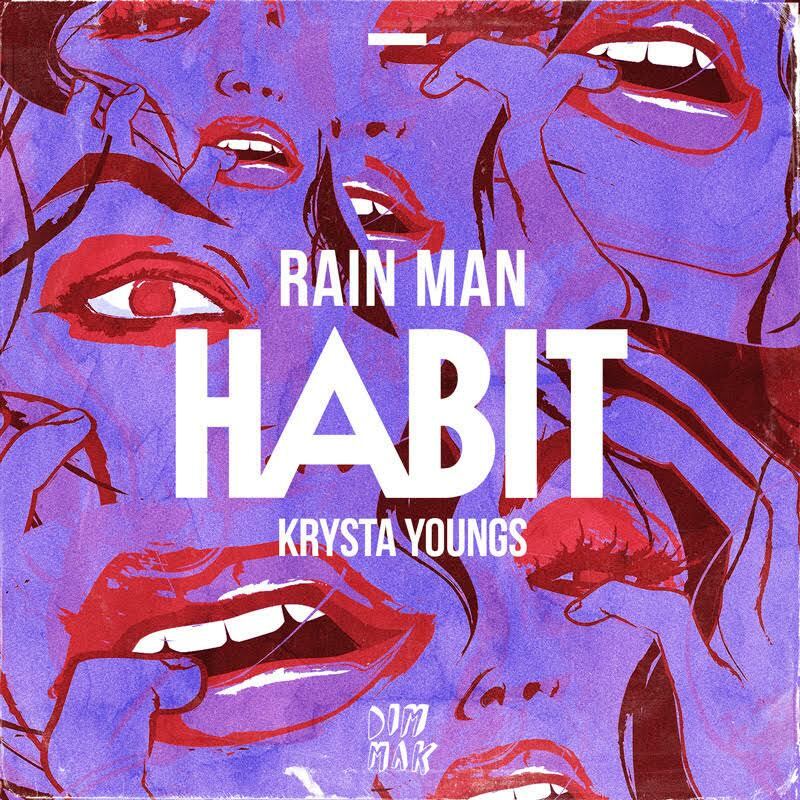 Diving into the genre of melodic future trap music (so many synonyms), Rain Man releases his newest single Habit featuring vocals from Krysta Youngs. Since his split with Krewella, he has been doing his own thing and finding his own flow, which is not a bad thing at all! In the midst of all the madness, this latest release is a beauty and sounds so pleasing to the ears. The vocals combined with the melodic bass components combine to make this perfect dance-pop track. Rain Man is rumored to be releasing more music so we are thrilled to hear what else he puts out pretty soon. To find said flow back ^, Rain Main will be joining the Safe in Sound Festival alongside headliners Borgore, Snails, and Must Die in Pittsburgh, PA and Atlanta, GA.